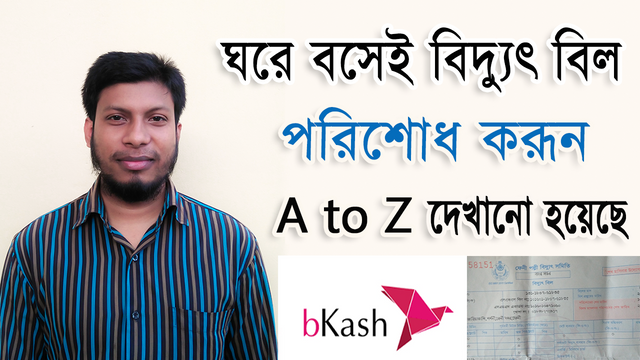 Palli Bidyut bill pay by bkash explained a to z! Hello Friends! Welcome in Our New Post. In this video. Today i'm showing to you how to pay electricity bill by bkash. Step by step explained a to z. Do Comment & Hit the Like Button and also share it with your friends and family. You just received a 19.42% upvote from @honestbot, courtesy of @saifsinformation!